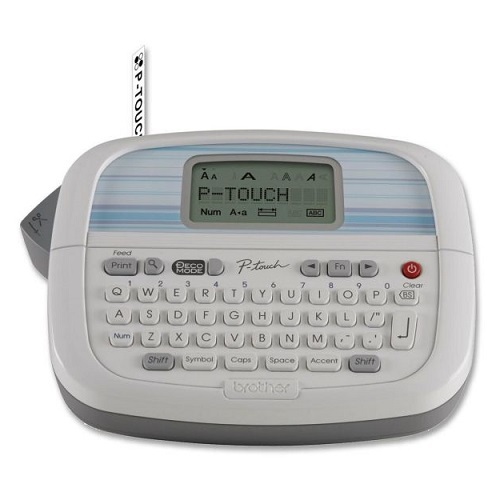 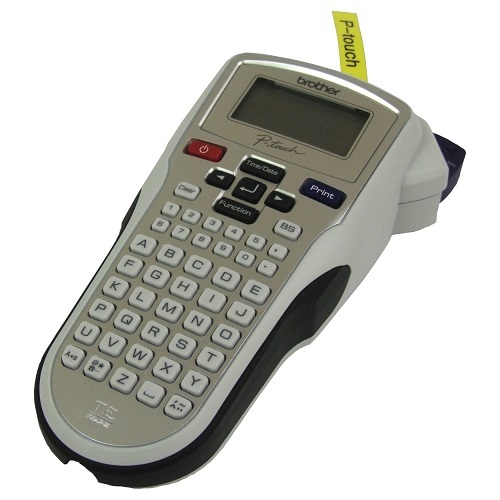 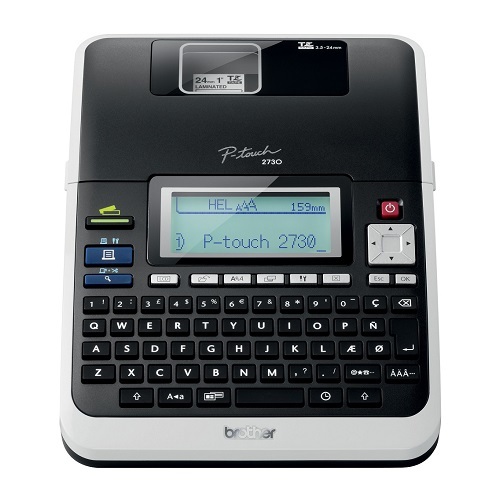 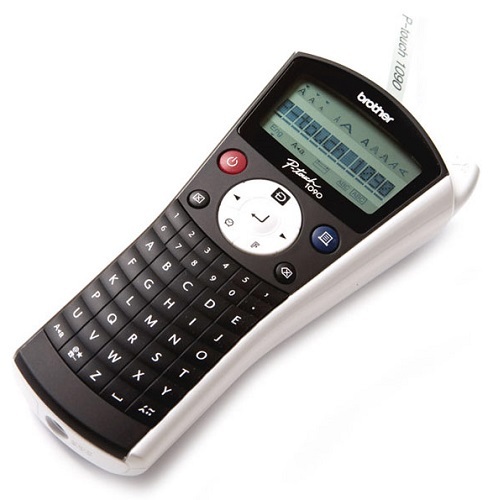 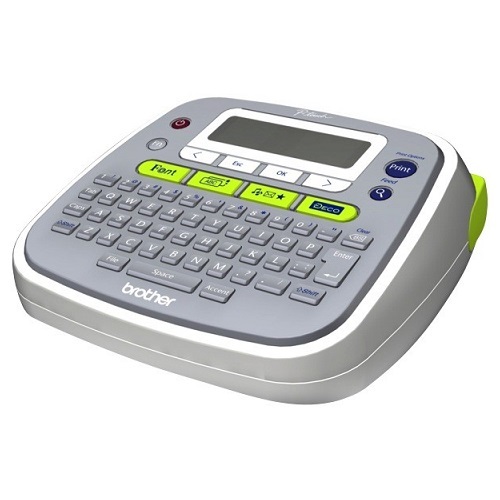 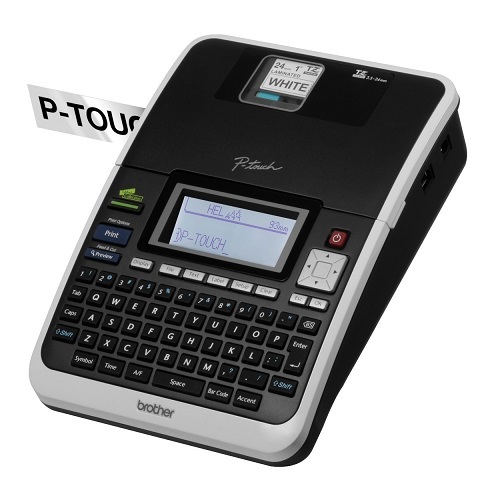 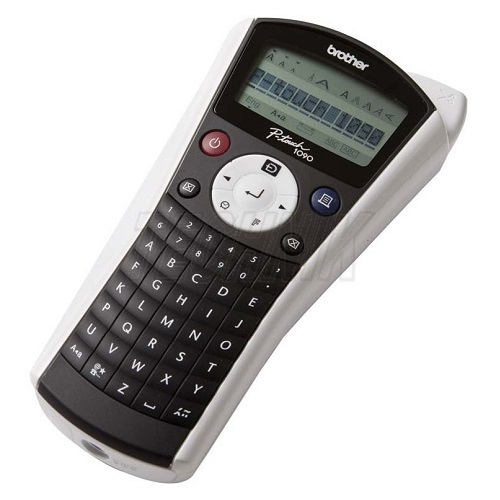 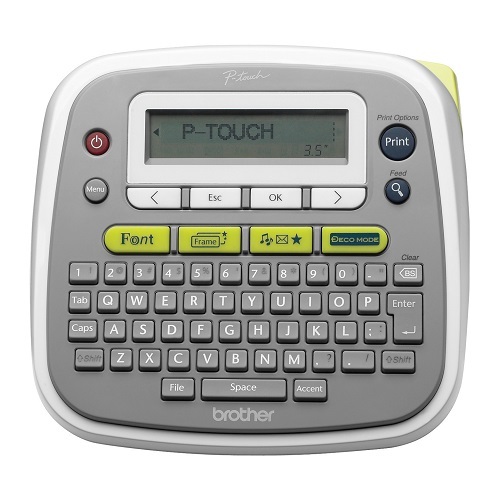 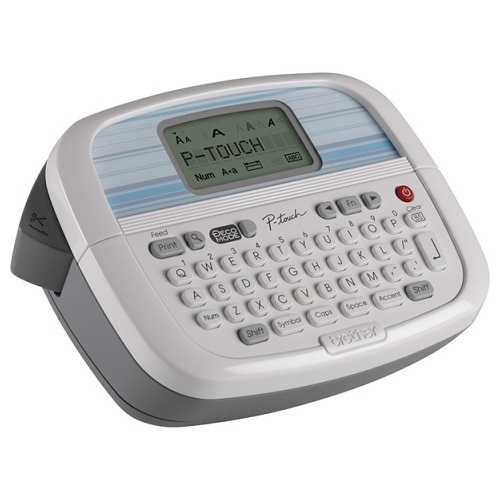 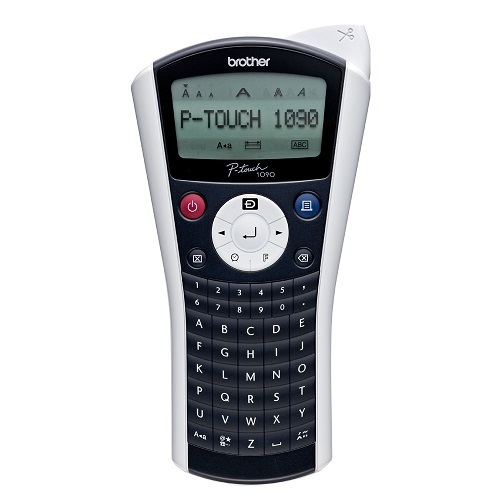 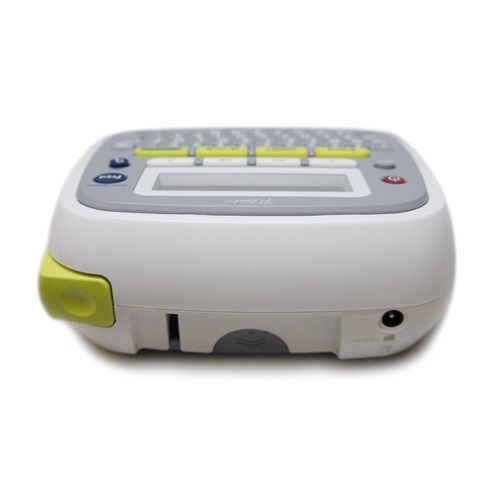 The Brother™ PT-1010 is a portable electronic labeller featuring separate keypads - one numerical and one alphabetical, making data entry so much easier. 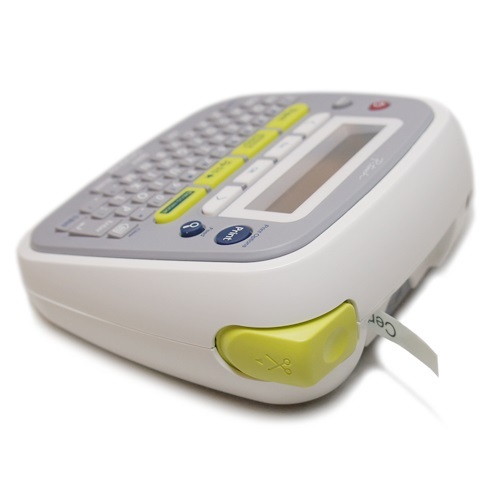 Its slim design and rubber grip, makes it easy to operate with one hand. 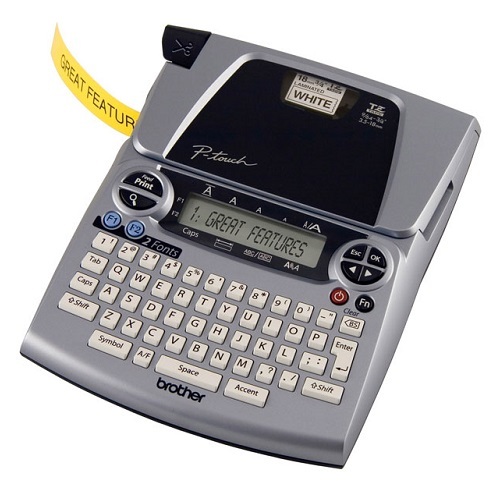 You can choose from five type sizes, nine type styles, underline and framing options.